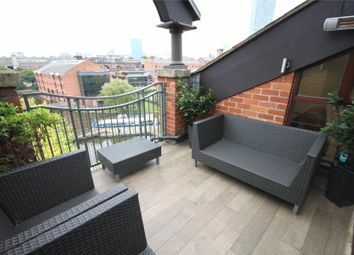 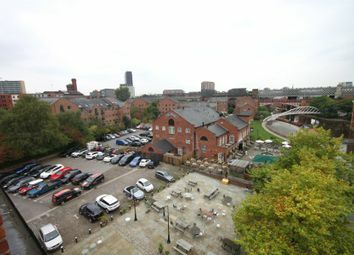 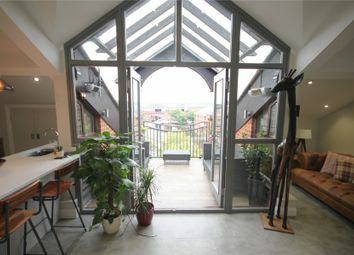 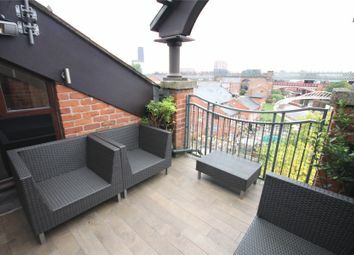 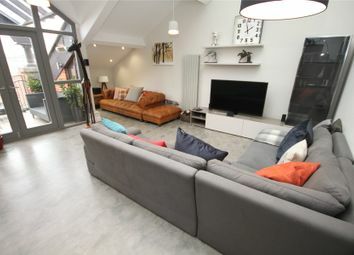 Middle Warehouse is arguably one of Manchester's finest and most sought after conversions situated overlooking Castle Quay, in historic Castlefield. 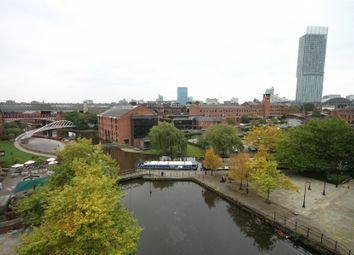 Surrounded by canals and walkways, but still only a short walk from the City Centre's shops, bars and restaurants. 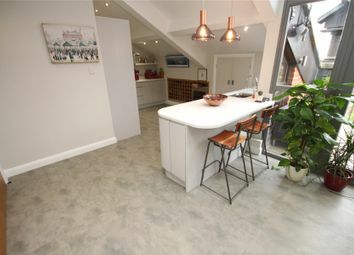 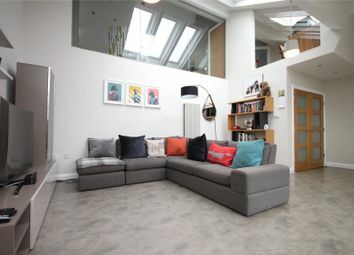 This stunning duplex penthouse apartment has been refurbished to a high specification throughout and combines the luxury of modern fixtures and fittings, whilst retaining many of the buildings original features. 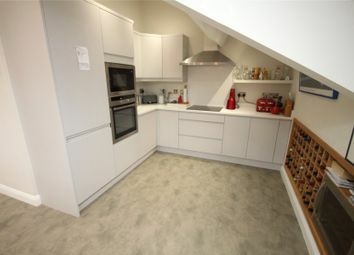 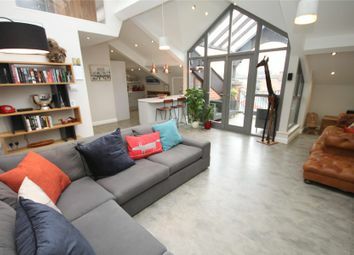 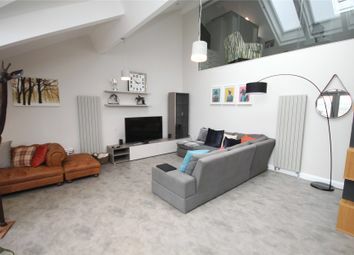 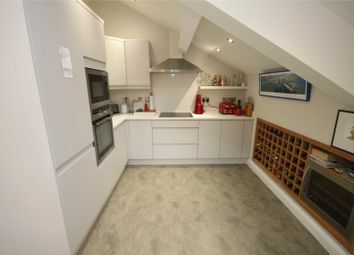 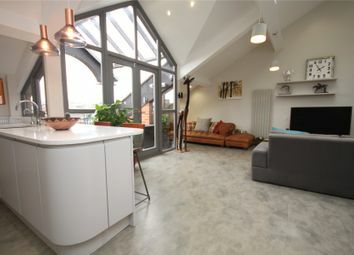 The bright and spacious living area benefits from a double height pitched ceiling and skylight windows, whilst the kitchen is fitted with a range of Neff appliances and offers access to a large storage area. 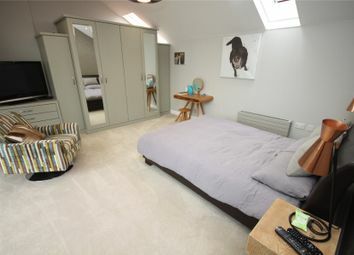 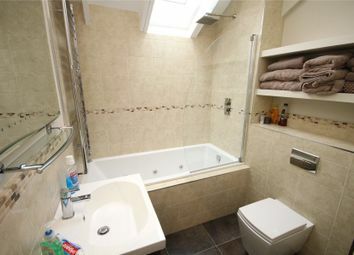 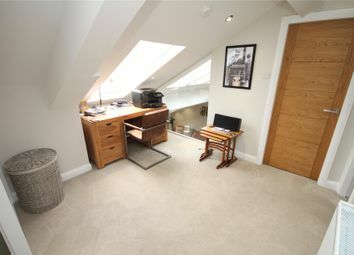 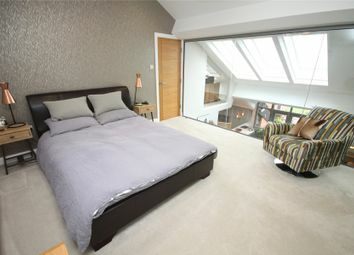 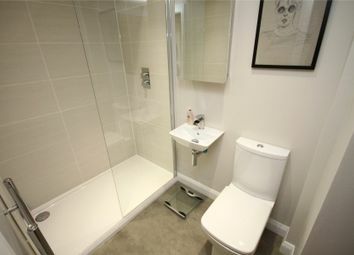 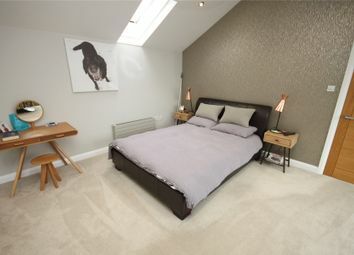 Upstairs, the landing has been extended to accommodate an office/study area, with doors radiating to the master bathroom, second bedroom and the master bedroom with pitched ceilings, skylight windows and a large picture window overlooking the living area. 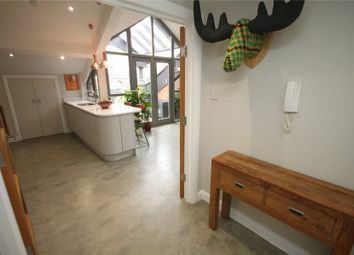 The property also comes complete with a parking space.